PICTURE PERFECT: a dynamic 11 piece band whose varied styles and versatile musicians exhibit a professional, balanced, well rounded experience. 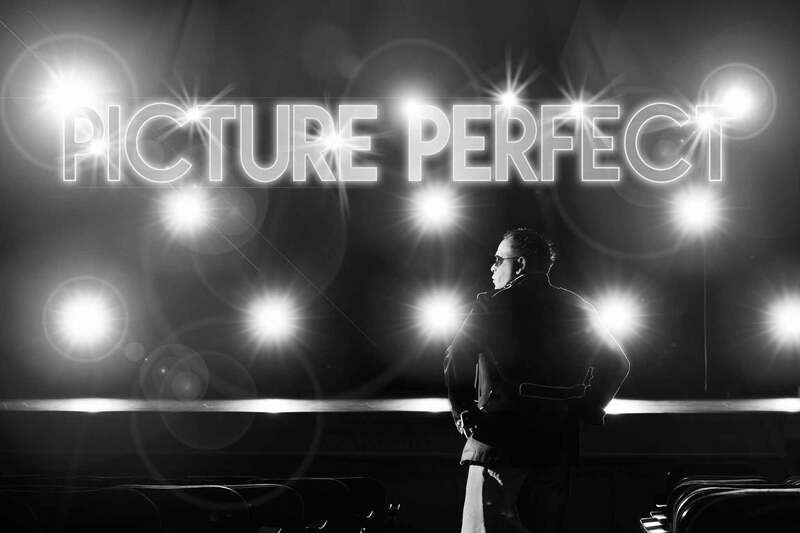 Picture Perfect is a collection of seasoned performers who have been entertaining audiences at nightclubs, weddings, resorts, and private parties for many years. Picture Perfect has the ability to satisfy a wide range of audiences. Hundreds of engagements from Scranton to the Poconos translate into thousands of successful performance hours for Picture Perfect. PICTURE PERFECT: performs selections from the current Top 40 charts reflecting such artists as Bruno Mars, Beyonce, Usher, Adele, Santana, Nellie, Marc Anthony Kysha and Outkast. Many popular hits of the past are also included during the performance from the genres of Funk, Disco, R&B, Latin and Rock and cover such groups as KC & the Sunshine Band, Jackson 5, Earth, Wind & Fire, Tina Marie, and Gloria Gaynor. Standard “Big Band” style arrangements to the favorite “Motown” rhythm & blues flavored songs add to the diversity of musical selections to please any audience. Watch our video below to see why!